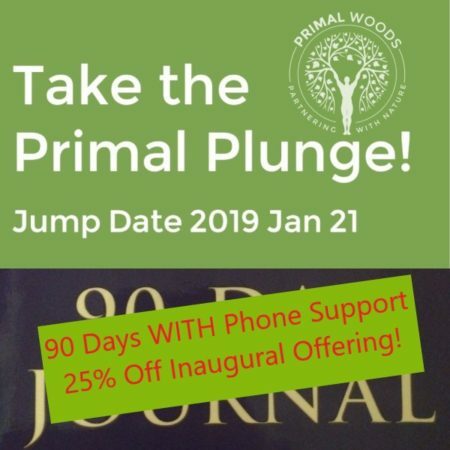 The inaugural program offering of “Primal Plunge – 90 Days of Total Immersion” will start on 2019 January 21st. By then most folks will already have abandoned their 2019 New Year’s resolutions! According to research by Strava in the UK, the second Friday in January, January 11th this year, is “Quitter’s Day.” I’m guessing it’s little different in the US. 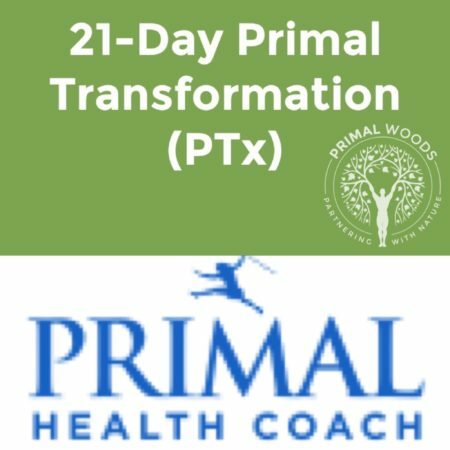 Based in part on The Primal Blueprint 21-Day Total Body Transformation, the Primal Plunge can help you to turn the corner on health and wellness, making not just change, but true transformation, permanent. Are you ready! ?